Home >> Thomas C. Varughese, M.D. 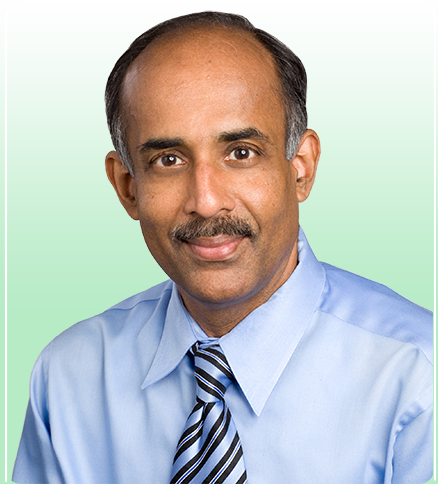 Dr. Thomas Varughese received his medical degree from Trivandrum Medical College in Trivandrum, India in 1993. Dr. Varughese completed his residency at St. Barnabas Hospital (affiliated with New York Hospital -Cornell Medical Center), Bronx, New York. He received his Board Certification in Internal Medicine in 1998.